Electric scooters can be a game-changer for those who use them. 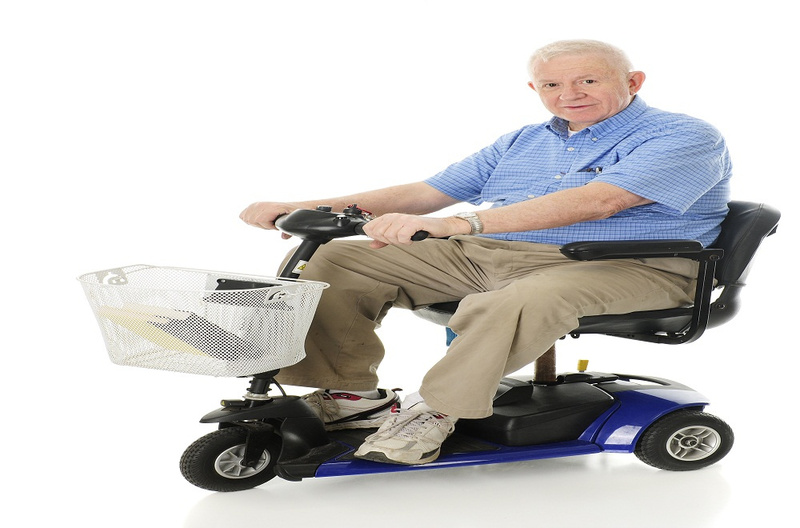 People who require of these mobility aids often find that scooters revolutionize the way they approach daily life. Suddenly, they can maneuver independently in places like grocery stores, parking lots and restaurants. The quality of daily life can be greatly improved when an individual invests in an electric scooter. There are potential complications involved with using these innovative and time-saving tools, however. One of these complications is transporting a scooter from one place to another. 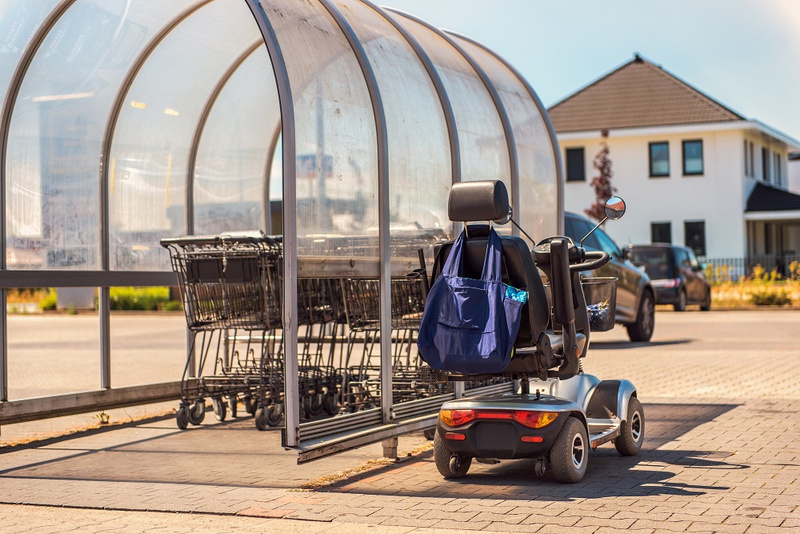 Before investing in one, users should make sure they understand how different scooter lifts operate and which one will work best for them and for the vehicle they plan to transport the scooter in. The amount of storage space inside the vehicle will likely be a deciding factor in determining which scooter lift is best. Vehicles like minivans, with their spacious rear cargo storage options, will likely accommodate interior lifts, while mini pickup trucks, with their tailgates, will require an exterior lift that allows the scooter to be carried just behind the truck. There are benefits and drawbacks to both setups. Outdoor lifts don't allow scooters to be protected from weather elements like rain, but they’re often easier to use in that scooters can be left completely intact for transport. Indoor lifts do protect these valuable vehicles from the weather, but many of them require that scooters be at least partially disassembled in order to be transported. Several other factors will be instrumental in your decision regarding which scooter lift to purchase. One of these factors is cost. Completely automated platform lifts are typically the most expensive option. They allow users to lift a scooter into a vehicle with the push of a button after driving the scooter onto the lift platform and dismounting. Rotary or semi-automatic options are less expensive, but they do require some manipulation from the user. Therefore, it's important to consider how much mobility and physical involvement an electric scooter user is able to exert in the use of one of these lifts. Even fully-automated lifts are not fail-safe for users who simply can't manipulate lift components. There's always the possibility that a motor component could fail, resulting in an inoperable lift, so it's important to have a backup plan for the user in this case, whether that's a secondary rotary option or a person they can call to help them if the automated lift stops working. Before purchasing, make sure the lift you're looking at is built to accommodate the weight of your scooter. With the many prices and options available, it should be possible to locate a lift that will fit your scooter and your personal situation. Take the time to examine the bells and whistles that really make sense for your lifestyle before you actually make a purchase, though. It only makes sense to pay for these options if you can picture how they’re really going to fit into your daily life and scooter use. Before shopping for scooter lifts in Louisiana, visit www.louisianastairlifts.com for information and tips on making the right investment.